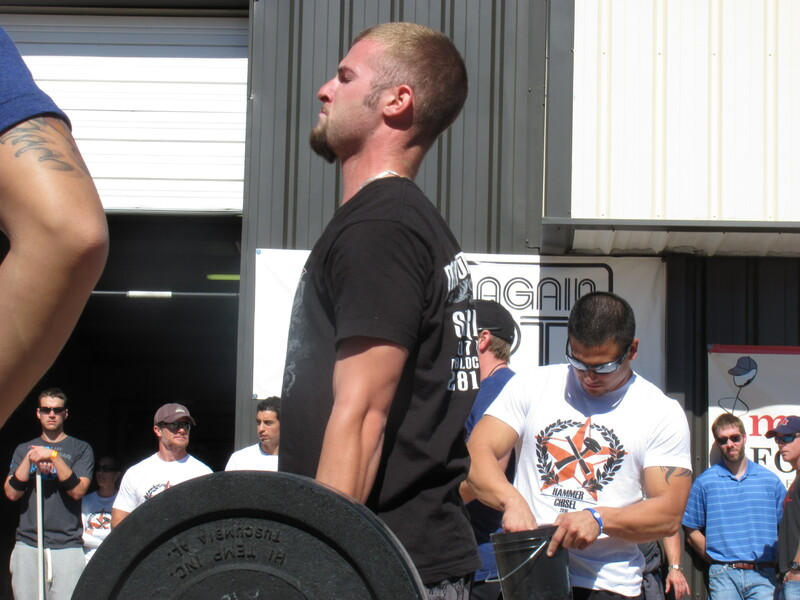 Our biggest showing yet with 4 athletes competing. While no Silverbacks made it atop the podium every performance was inspiring and a great foundation to build upon. What follows is my take on their individual performances. 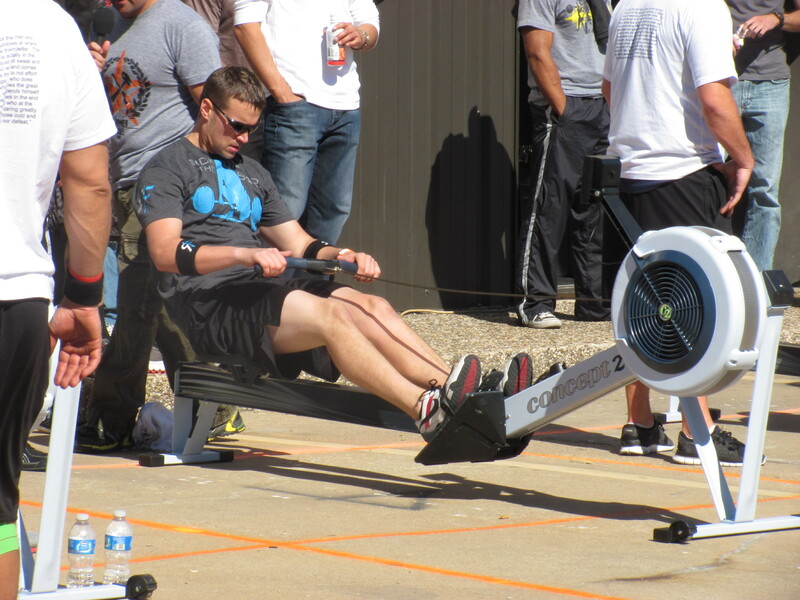 Ethan: “Scaled Division”, took 2nd place in his heat in WOD 1. 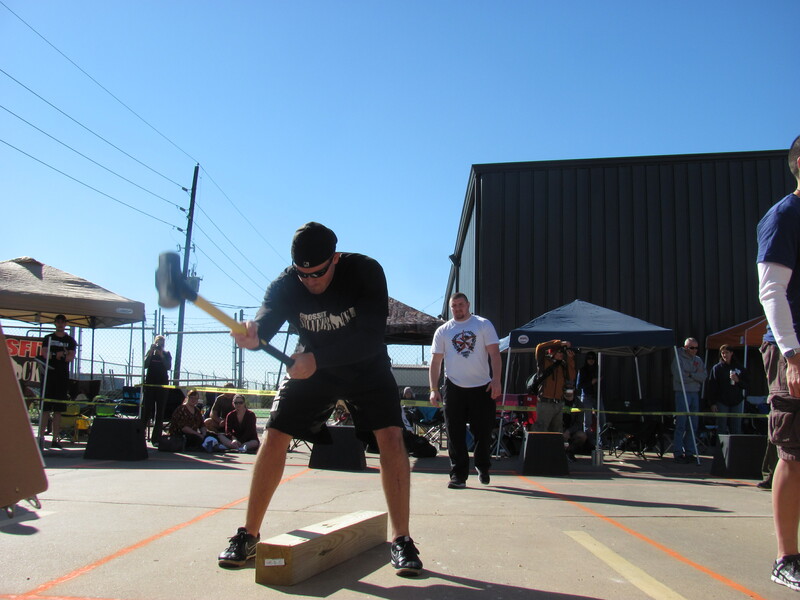 2nd WOD included 225lb Deadlift, 135 Overhead Press and 95lb Overhead Squat, Ethan struggled and then finshed in heroic fasion completing all of his overhead squats in under a minute to avoid a DNF. Even more incredible, Ethan has been at this for just under 3 months. The same amount of time since he quit smoking! 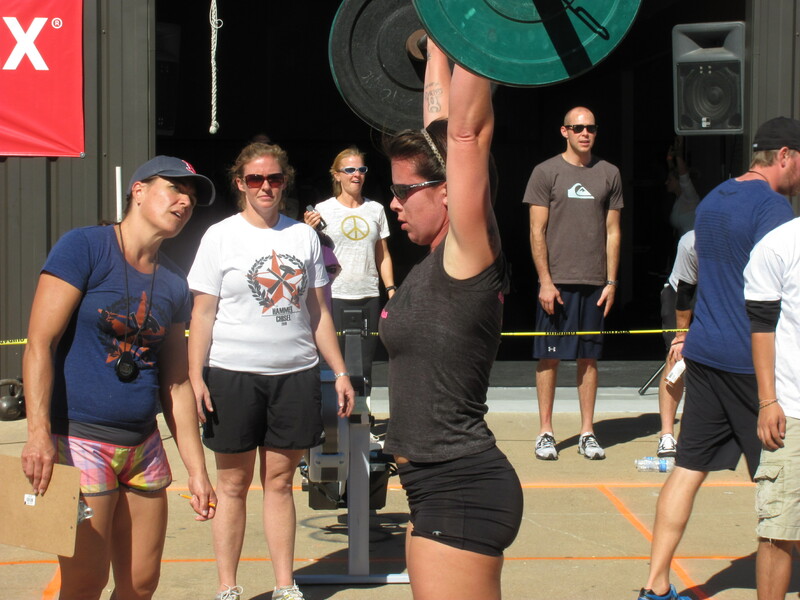 Val: “Scaled Division”, her second competition since coming to Houston. She won her heat in powerful fasion for WOD 1. Unfortunately she suffered a setback during the overhead press with an injury which “limited” her to 125lbs. 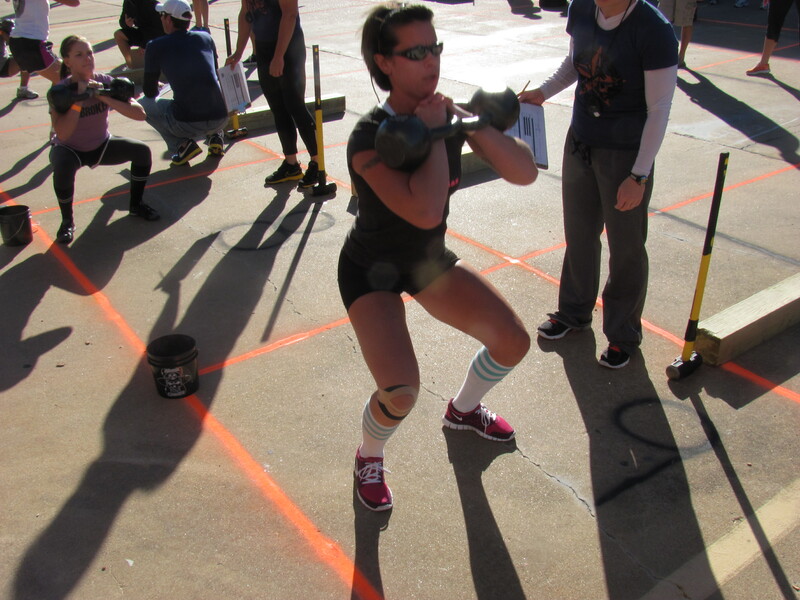 Even with that she turned in a strong 2nd WOD. I can’t wait to see how close she got to the podium. 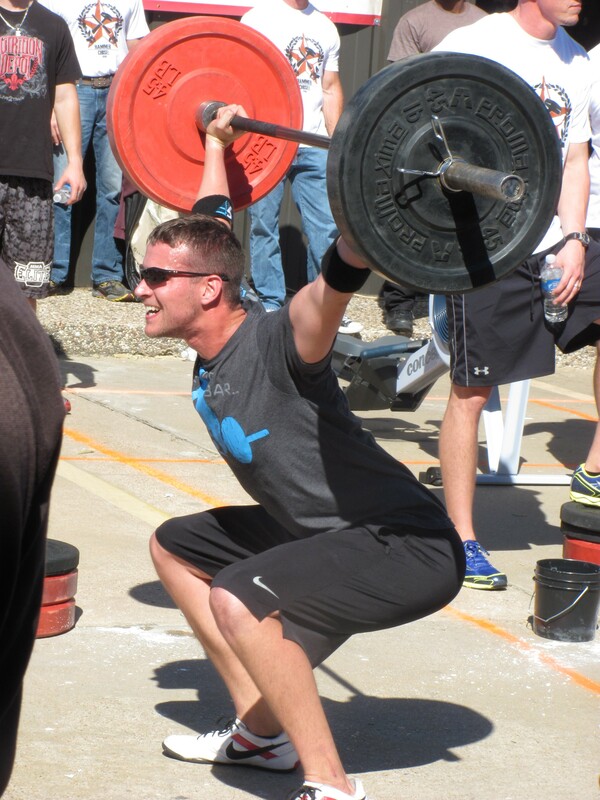 Garrett: “Scaled Division”, In his first competition he only won his heat in the 1st workout and also posted the top 1 rep Ground to Overhead lift in his division at 235 (After both WOD’s!!!). Training for only four months. 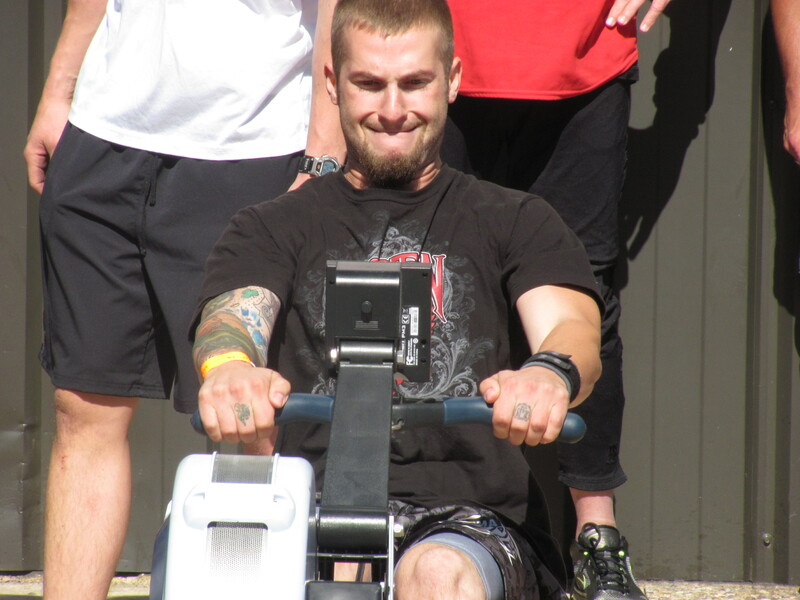 his gas tank ran low in the second WOD. By the way in those 4 months he also lost 40lbs!!!! 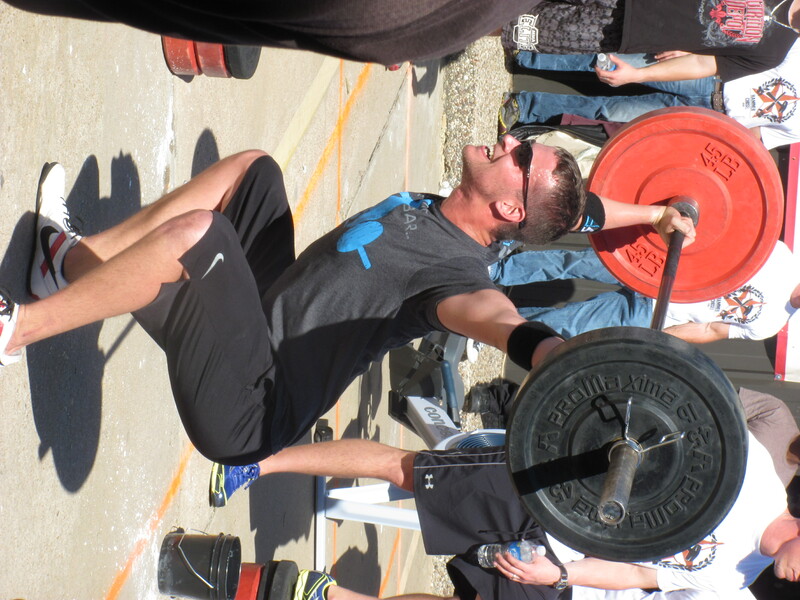 Zach: “Standard Division” our veteran warrior, has not missed an area competition since he took the top award in the Scaled Division at the Houston Summer Challenge. That kind of schedule may have caught up with him. 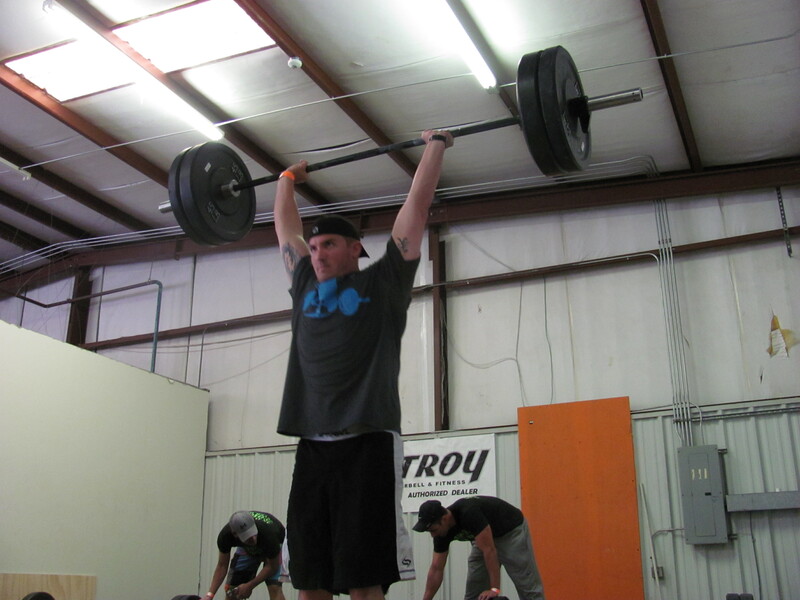 Zach attacked each WOD with everything in the tank but it was not his day. The good news, he’s now dedicated to closing the gap on competing at the higher levels. Hats off to all. From the looks on everyone’s faces I’d say the competitive juices were flowing like Niagra Falls. Simply Awesome. Very Motivating. I truly would have loved to be there, but something about a 4 year old in pig tails saying “Please Daddy” won out over over sweaty adults. I even took her to Smithville in order to meet the parents of our new puppy (due to be born in the next week or so). Awesome job representing, Silverbacks! I saw Ethan late Saturday afternoon and he looked like he had been run over by a truck. When he described the wods, I understood why. That was serious stuff for “scaled”. The standard was over the top. Great effort to Zach, Val, Ethan and Garrett. I wanted to be there to cheer but had to go into work on Saturday. Good job guys!! !